Harambe. Acrylic rendition on wrap around canvas of Harambe by Lise Yust. I wanted to paint an ape ... not just any ape, but Harambe. He was such a special creature, thrust into the lime light because of a terrible tragedy. I was lucky enough to see the wonderful photos taken by Robert Streithorst and delighted to have his permission to paint from them. After doing the expressive eyes first, the painting evolved as if he watched every stroke I made, it was very humbling, and entirely fulfilling. 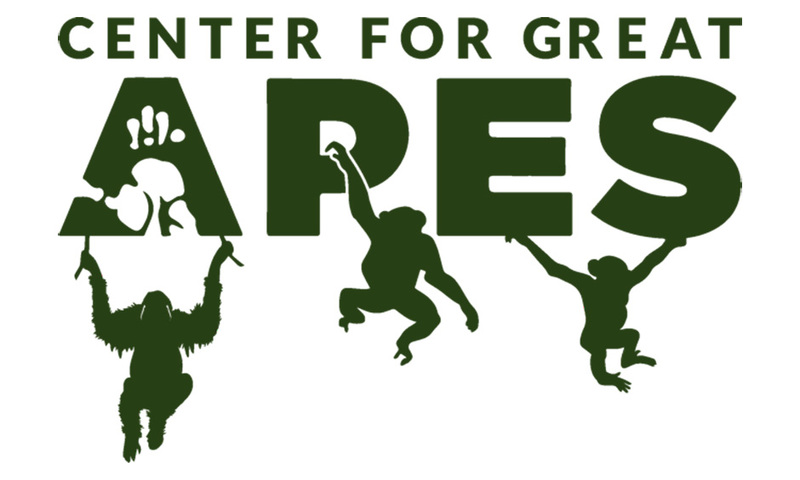 All entry donations go directly to the Center for Great Apes.